Usher in spring with these eggs-quisite blooms! 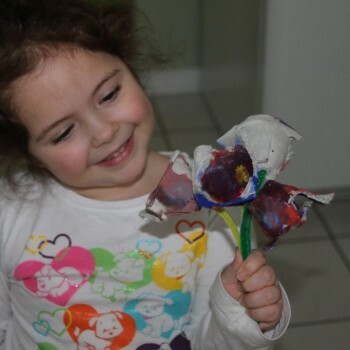 How could you pass up an opportunity to create circus-inspired crafts? 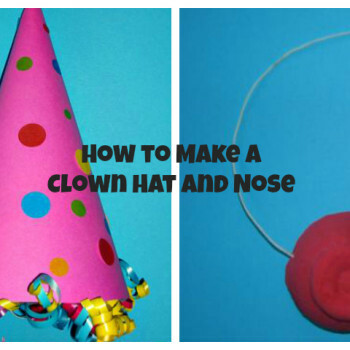 momstown moms and kids set to work creating clown hats and clown noses that we could wear and use for some circus imaginative play! 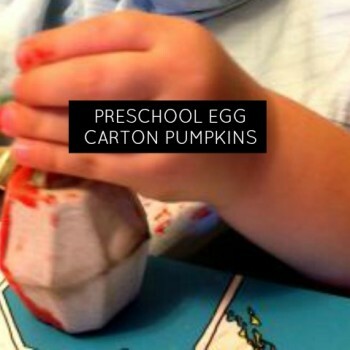 Halloween is all about the creepy crawly, heebie geebies! 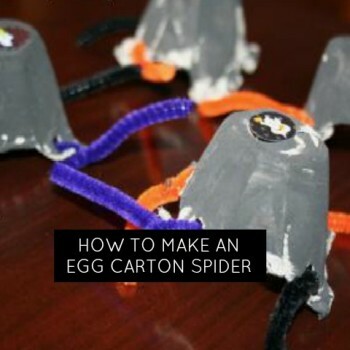 Create some spiders with momstown, to crawl into your Halloween webs!